Sending money home to families throughout Indonesia is fraught with issues – finding a physical location, fees, transaction uncertainty and long waits in long lines. Nickel has eliminated all of these with its app-based transaction system. Nickel improves the affordability and accessibility of cross-border money transfers. Migrant workers pay relatively high fees to send money home. Nickel enables them to send money to family members. 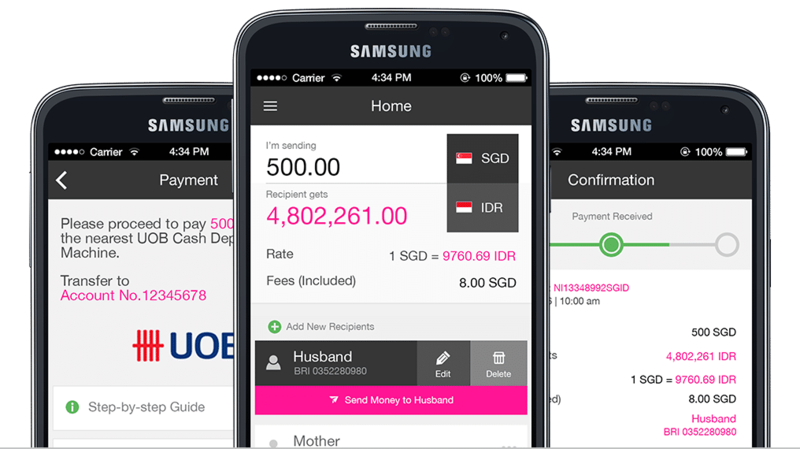 Users connect to the system using the Android (only) app, then deposit money in an ATM and four hours or less later, the friend or family has money in their Indonesian bank account. Nickel initially used blockchain as the proof-of-concept, but has since gone on to increase services, although the core benefit of Nickel remains less money being taken per transaction (on average between 17% to 50% less) – so while the banks may not be happy, customers sure are. Factor in hundreds of deposit locations, thanks to the nationwide convenience store distribution strategy, and you have an interesting recipe that looks a lot like the American scholar Clay Christensen’s disruptive innovation theory. Nickel was mapped in Trust this AtlasChart: Paul Armstrong’s Blockchain Top 5. Tags: Apps, Blockchain, Cryptocurrency, Finance, Poverty, Refugees, Social inequality.